Maine’s scallop season is entering its final days of the year with another closure of a scalloping ground. 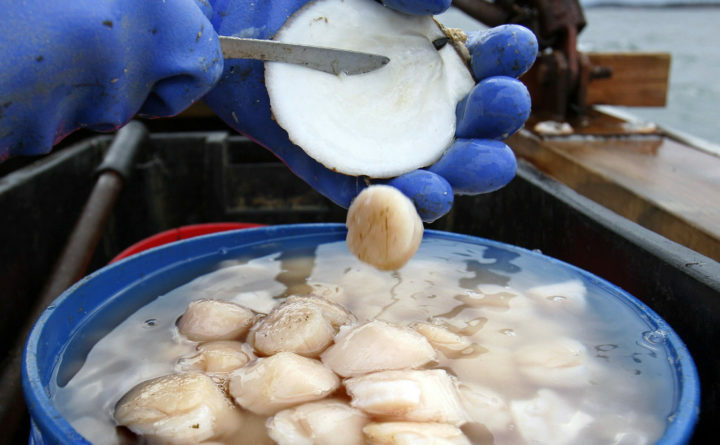 The scallop fishery runs from late fall to early spring. The Maine Department of Marine Resources said it has closed the Damariscotta River to scallop harvesting for the rest of the season. The state uses scalloping ground closures to allow the shellfish to grow, and has used several so far this year. State data show the harvest fell from more than 800,000 pounds in 2017 to less than 564,000 pounds in 2018. However, the fishery has repaired greatly from a collapse in the mid-2000s. The last day of the year for scalloping boats is March 28. The season for divers ends on April 20.